Good luck with your quest. That fabric will make a gorgeous wrap dress. I have made the sleeveless version of Vogue 8784 with good results, I think the straighter skirt design on that one is very flattering for a petite frame. I wonder if you could tweak the sleeves on a muslin? 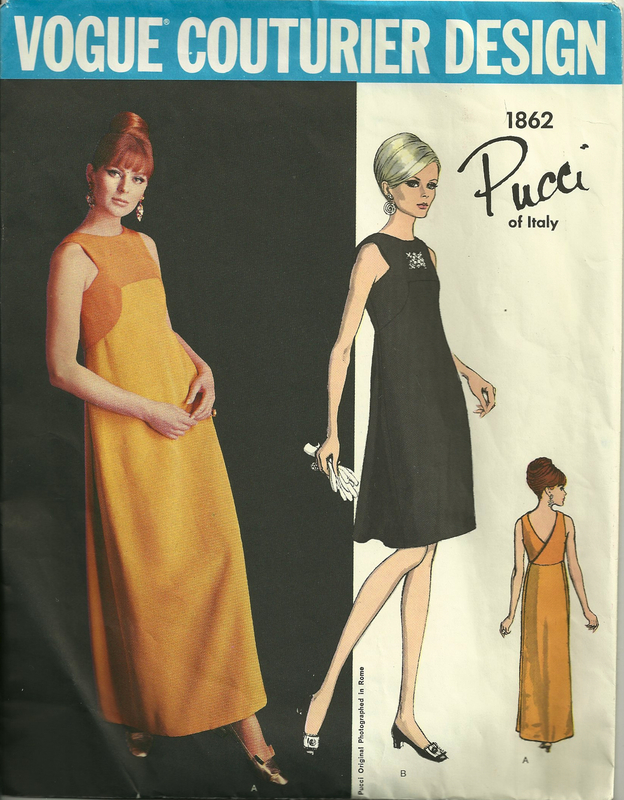 I like the dresses you have made from 8784 – and I’m still considering using that pattern, but I would definitely tweak the sleeves! A DvF wrap dress is my fashion holy grail, but, being a sewer I just can’t justify the retail spend required for me to have one in my hot little hands. Much as I sigh and fondle them in our local international designer emporium. So I have made a few wrap dresses. I used Vogue V8379 and when I got the ease right (because lordy me there is a LOT of ease in it), it works well. I have used stretch and wovens and just been a little more generous when cutting the wovens. I haven’t lined any of them though I think the pattern would lend itself to this. There is nothing like a fabulous wrap dress (as Ms von Furstenburg would no doubt concur). I’m looking forward to seeing your lovely silk. Well, that is interesting that you have had success using wovens for 8379. 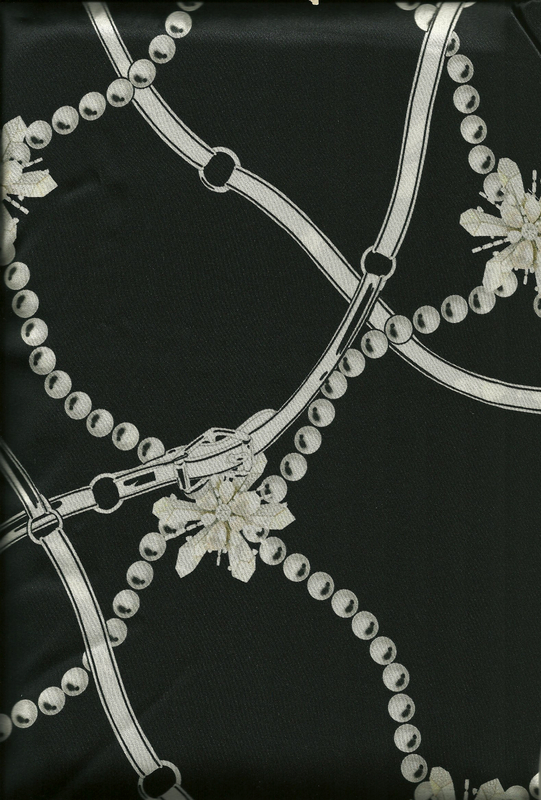 For some reason I really want to line this dress – maybe because the silk is so lovely. I think it deserves a lining! Your wrap dress will be great in that fabric! Good luck in your search for the perfect pattern! I’ve been working on a wrap dress for myself using a pattern from 1960 that wraps in the back like a Swirl dress. It’s sleeveless but I’m going to draft a sleeve for it, since I plan to make multiple of versions and don’t want them all to be sleeveless. Here’s the mockup that I haven’t blogged yet: front view and back view. I loved seeing your mockup. 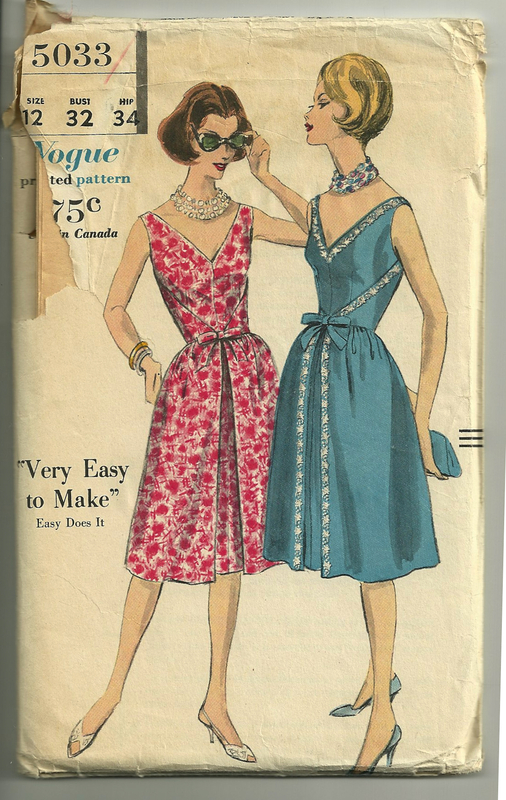 There were lots of wrap dresses in the ’50s and ’60s, but they did have the cachet of the DvF wraps! Wow, some beautiful patterns there. 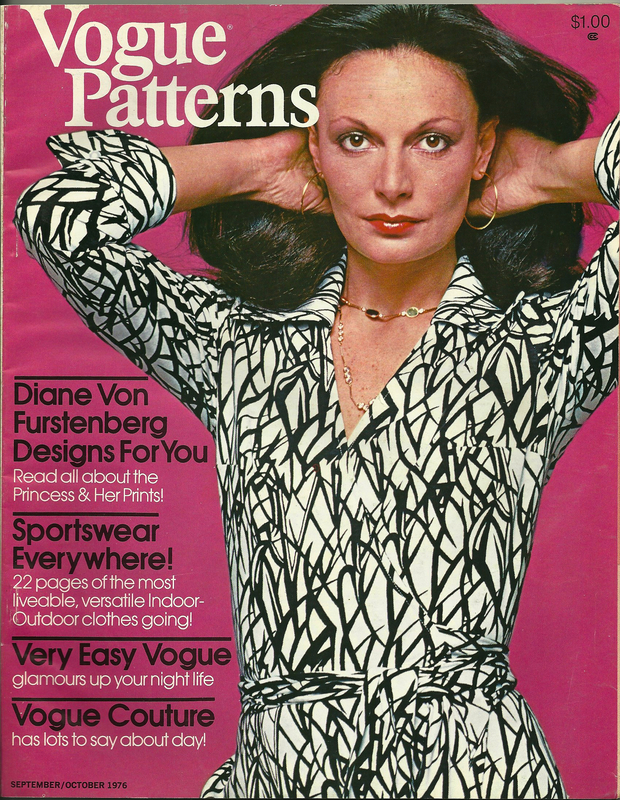 I also have a Diane Von Furstenburg wrap knit dress pattern from the 1970s but have not sewn it yet. It is a few sizes too big so I would have to grade it down first. For some reason I find that the waists are too short on the DvF dresses, so keep that in mind when you resize your pattern! Ook, thanks that’s good to know. Although I am actually shortwaisted with long legs so that might actually work out all right for me. 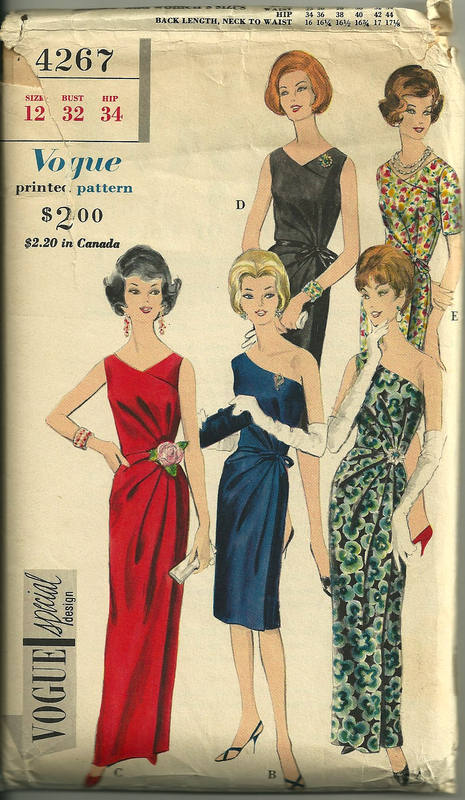 Maybe a Simplicity blouse sleeve from the same era will match your dress pattern? 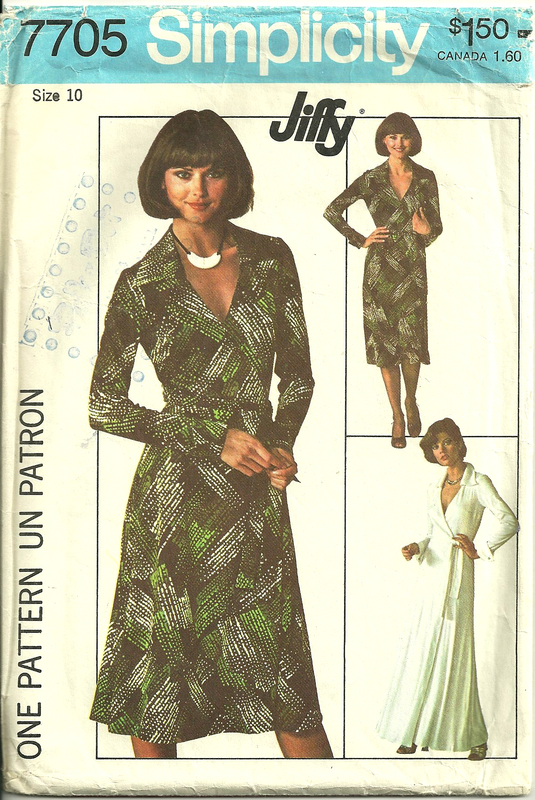 I have a wrap around blouse pattern from about 1979. It has long sleeves and a forward shoulder seam into which a little extra fullness is gathered. Thanks again for writing your blog. I am still trying to figure out what to do (and have also been away which has kept me from working on this project! 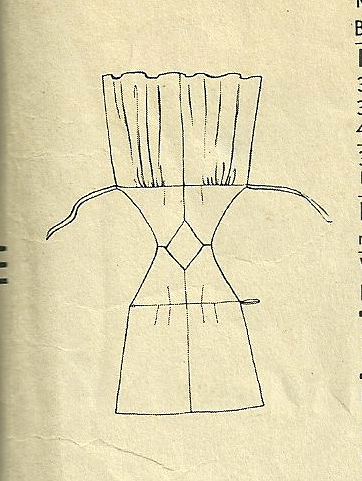 ), but I may end up using a sleeve from a blouse pattern. Thanks for the suggestion – and thanks for reading my blog! The missing sleeve pattern is not the worst thing that could be missing, but it is an annoyance! I want to make sure to get this right before I cut into that silk! Wow. What a great selection. 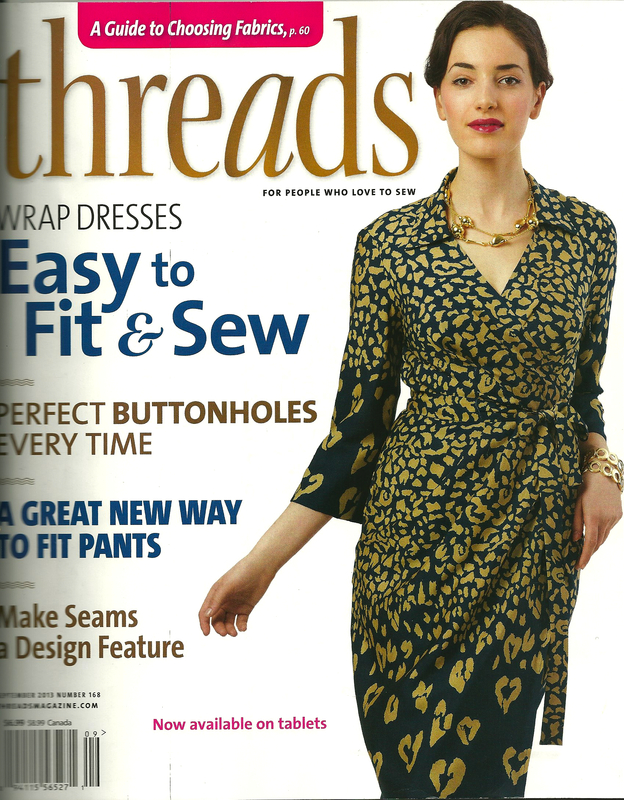 Love that Vogue 5033 pattern, the way it wraps all the way to the front. 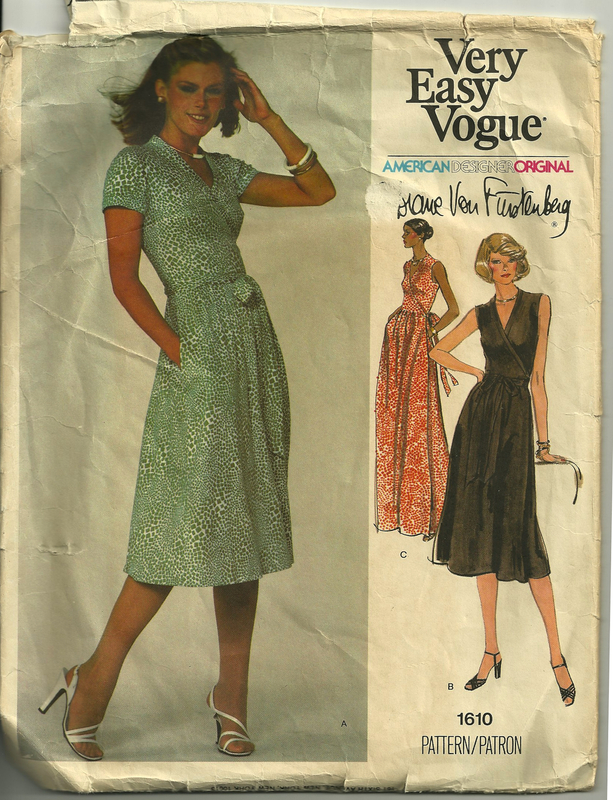 I could sit and rifle through vintage patterns for hours!